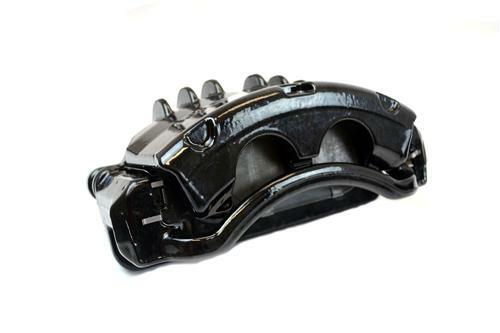 Restore your 1999-04 Mustang's brakes with a set of these new Remanufactured Calipers. 1999-2004 Mustangs are getting to the age where their brake calipers have seen better days. 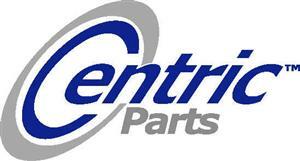 LMR has a fresh pair of factory replacement front calipers for your 1999-04 Mustang. These calipers are also a nice upgrade for 1994-1998 GT/V6 applications. These Calipers are re-manufactured to meet O.E. specifications ensuring worry free performance for the life of the caliper. Each caliper is 100% pressure tested and inspected to guarantee proper operation and fitment. New brake pads are included with these calipers. 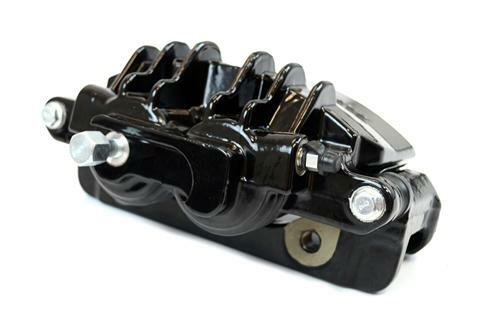 - These are the factory aluminum body with steel piston brakes that are found on the 1999-2004 Mustang V6 and GT.